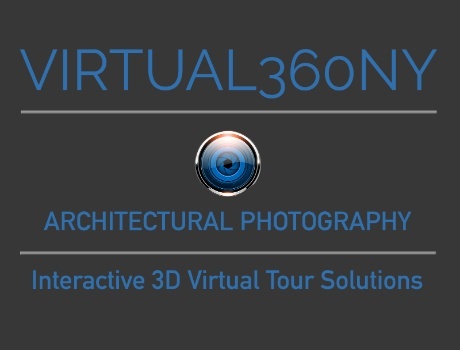 Virtual360NY is a certified Google Trusted Photographer serving Long Island and the New York City area. Give prospective clients a virtual tour with Google Business View Photography! 360 degree, panoramic, interactive tour. Bring your business to life; have customers "walk around", explore, and interact. Showcase your business from anywhere in the world on all searches.